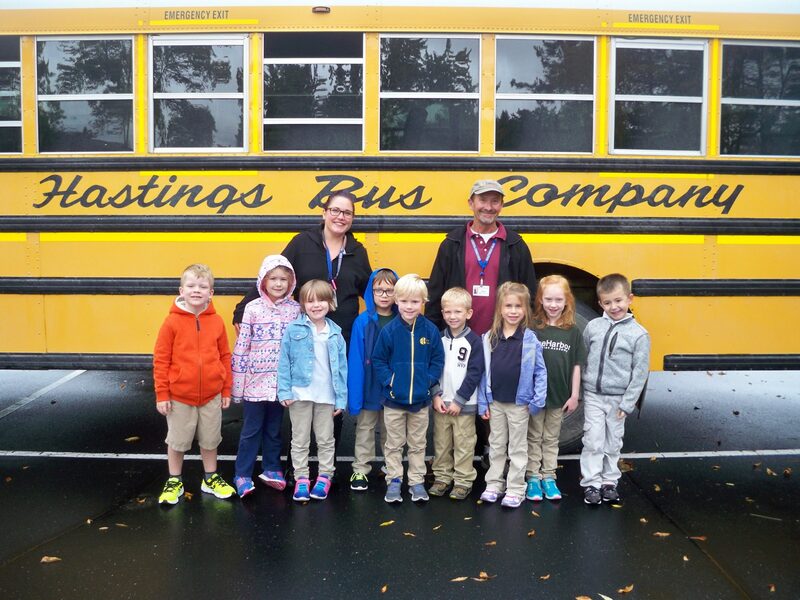 Students who live in the South Washington County School District (ISD 833) or Hastings School District (ISD 200) are offered bus service to and from Pine Harbor! Once you enroll at PHCA, we will share your family’s address, ages, and grades with the bus company, and they will coordinate a pickup and drop off time for your student. Your child will need to be registered with the district. If he or she is not, please call ISD 833 at 651-425-6300 to register your child first. After doing so – or if your child is already registered – we will share your family’s address, ages, and grades with the bus company, and they will coordinate a pickup and drop off time for your student.